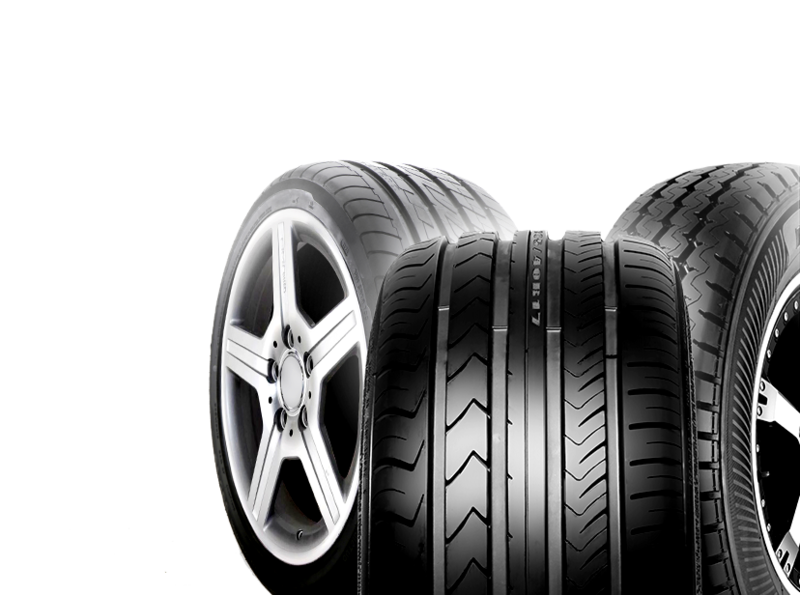 Sell your private label tyres at Trojan Ltd.
We can help you in producing your private brand from one of our partner factories if you have a sizable & stable yearly import volume. Minimum order quantities, cost of moulds etc. can be discussed at length after receipt of your email. We look forward to working together with you in the times to come.